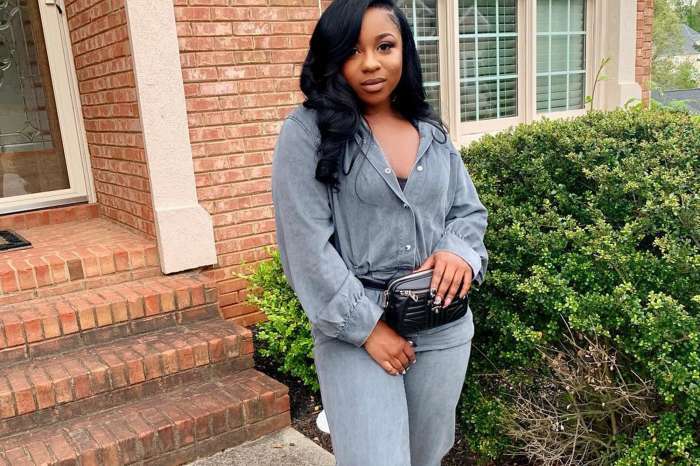 For the first time, Reginae Carter’s boyfriend, YFN Lucci, has decided to talk about their romance. YFN Lucci even answered tough questions like when did he meet Toya Wright and what does Lil Wayne think about the relationship. Sitting for an interview, YFN Lucci confirmed that he is indeed dating Reginae. The lovebirds made their romance public at the InstaGala, a “grown-up prom” event in Atlanta last month. The 19-year-old college student and her 27-year-old rapper were crowned king and queen at the event. YFN Lucci appeared uncomfortable as he spoke about meeting Toya who was also at the soirée. He said he did not meet Lil Wayne as yet, but Reginae has spoken to her dad about their relationship. Fans cannot get over the fact that the rapper is eight years older than Reginae and they are therefore bashing him. There is a 12-year age gap between JAY-Z and Beyoncé and 17 years between Amal and George Clooney and people love those couples. 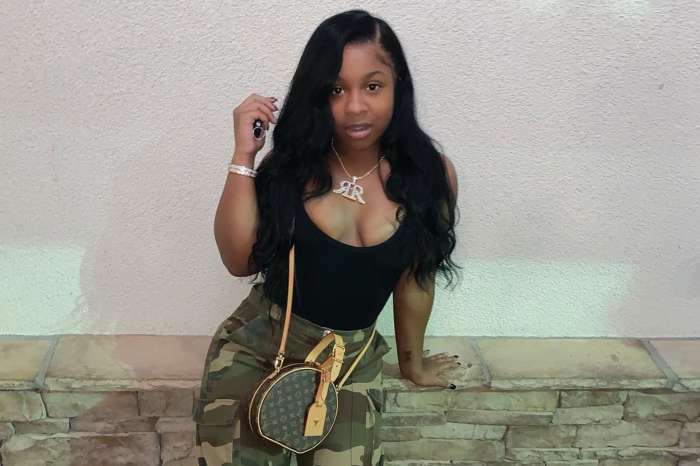 Reginae seems happy with her new beau. Regina you need to be a better mother on rasing your daughter not to be a dumbass to a man’s wrong doing ok.